Connecticut public school teachers have unique challenges when it comes to their Financial Planning needs. They have different investment options at their boards of education, a complicated pension system, Social Security offsets and a Medigap plan developed specifically for teachers and their families. At Reed Financial Planning Services, we have focused our Financial Planning efforts on working with CT public school teachers and their families for over 10 years. 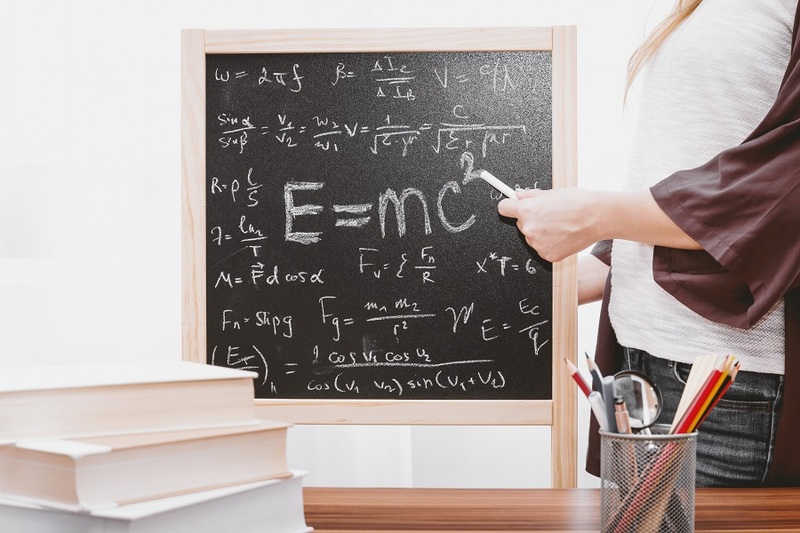 We understand how the various intricacies of their Connecticut Teachers Retirement System and other topics impact their planning. In addition to all of the services listed under the general financial Planning section of our website, below are ways that we can add value to teachers and their families. Board of Education 403(b) and 457 plans and the role they plan in the household planning. The State of CT Additional Annuity; calculations, benefits and considerations, funding options. Windfall Elimination Provision and the Government Pension Offset; calculations, eligibility, and enrollment process. Medigap Plans: Eligibility, costs, and the enrollment process. All of the above-mentioned items play an important role in a teacher's planning. We are able to apply our experience in these topics when discussing, implementing, and monitoring a client's plan.